St. Patrick Parish takes seriously its obligation to provide for the safety of those attending Mass and School. This policy reflects our commitment to making safety a priority. 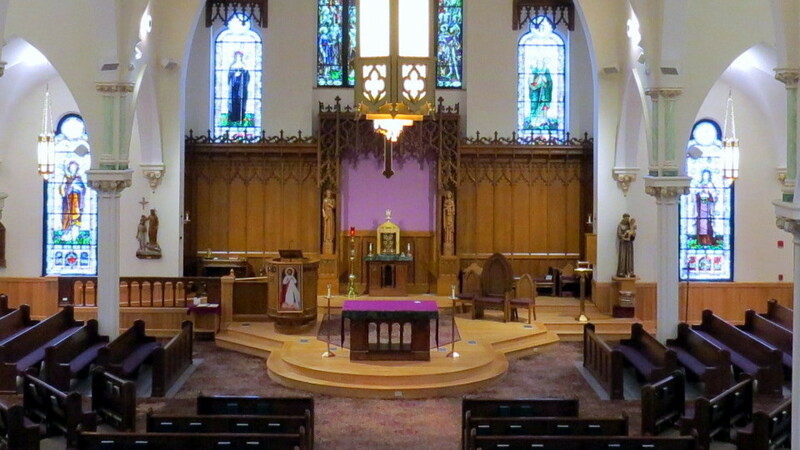 Closure of St. Patrick Parish applies to all offices, events, and ministries. Weather-related announcements will be posted on our parish website. Weekdays: St. Patrick Parish and School will follow the Stoneham Public School System with regard to weather-related decisions. If the Stoneham Public Schools are closed, the weekday Mass is cancelled. The presider will offer Mass privately for the specified intention(s). If the Stoneham Public Schools are closed, all daytime and evening activities in the Parish are cancelled and all offices are closed. If the Stoneham Public School System announces an early closing or the cancellation of afternoon or evening programs due to inclement weather, all events at Saint Patrick Parish will be cancelled and all offices will be closed. If the Stoneham Public School System has not issued a weather-related announcement, St. Patrick Parish will evaluate conditions and may close its campus. Weekend Masses will be celebrated as scheduled. Decisions regarding closure of Parish events will be made by the Facilities Manager in consultation with the clergy and parish staff.